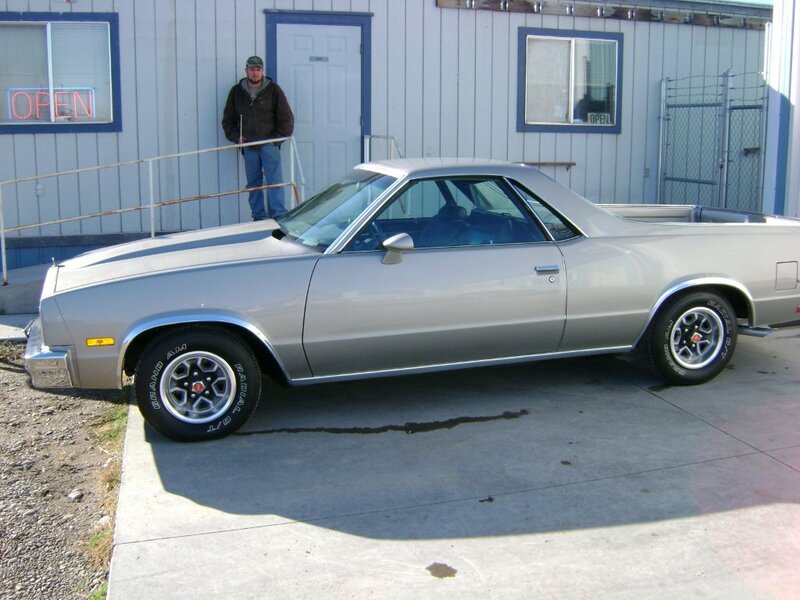 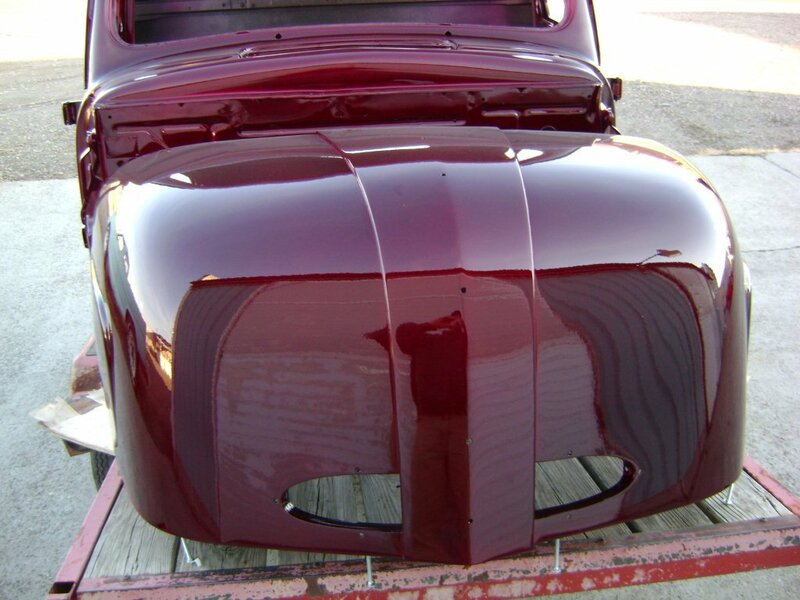 Calling all Classic Car owners: Do you have a sad looking Classic Car you want brought back to life with a custom paint job? 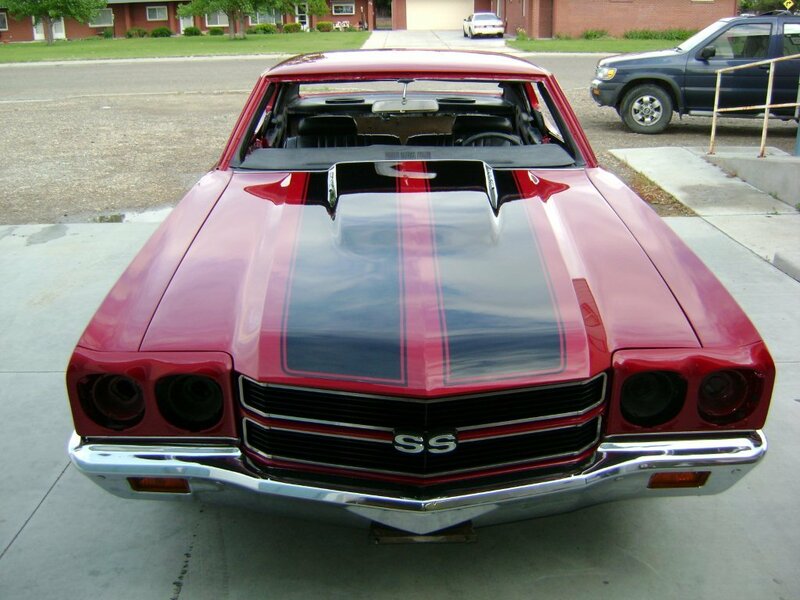 Yeah, we do that. 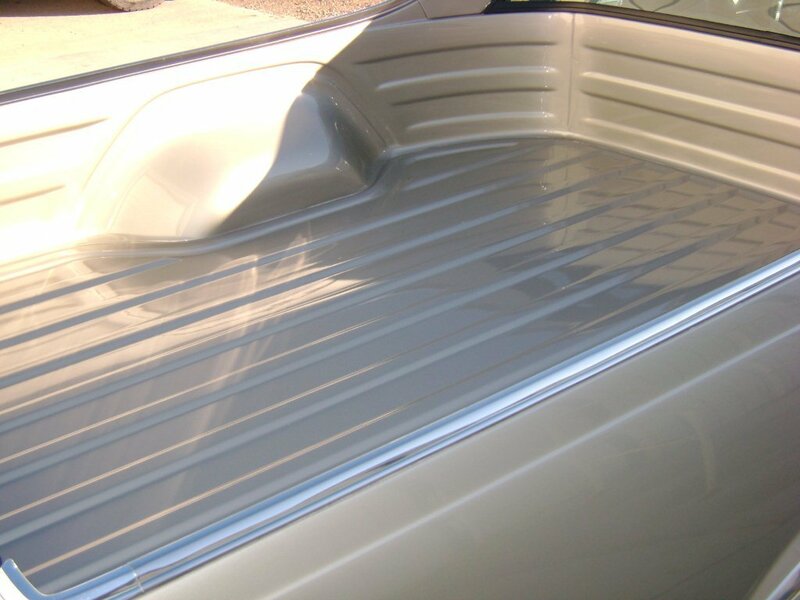 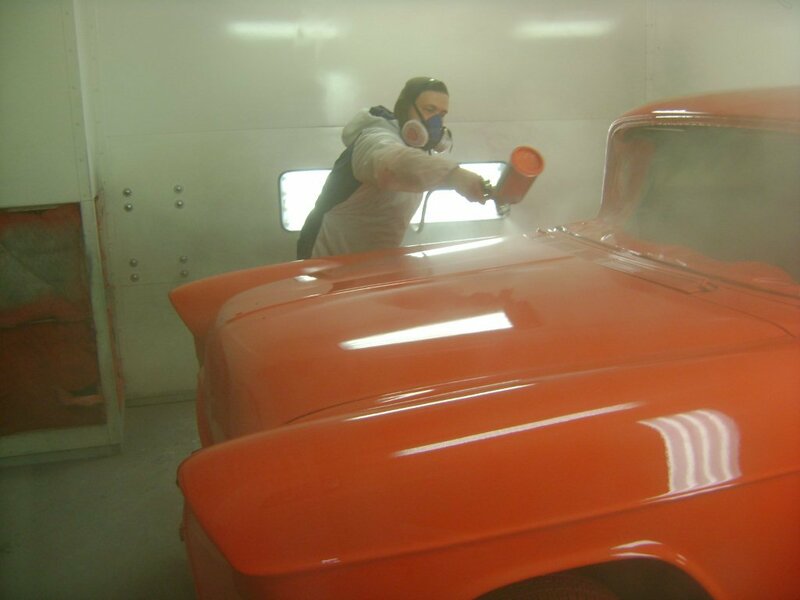 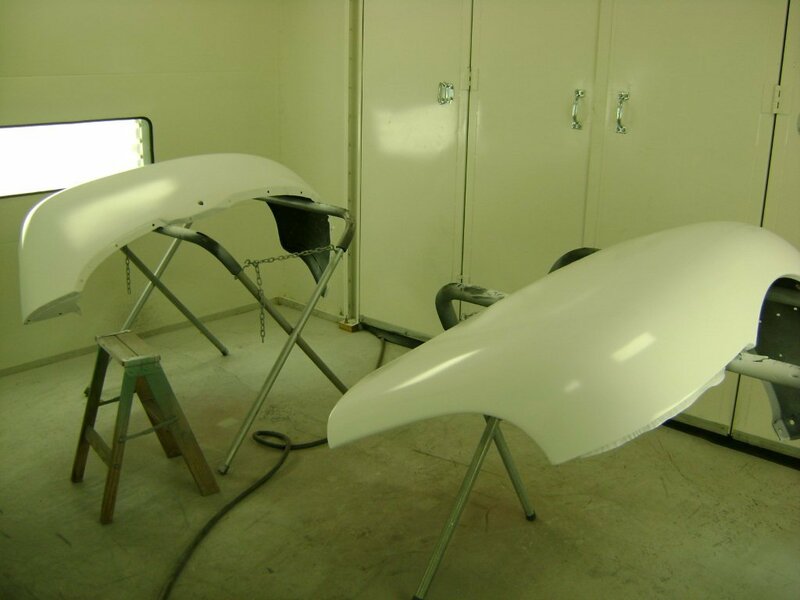 From priming, to custom paint color mixing and matching, buffing, and clear coat…lots of clear coat…your Classic Car can look even better than new with a custom paint job. 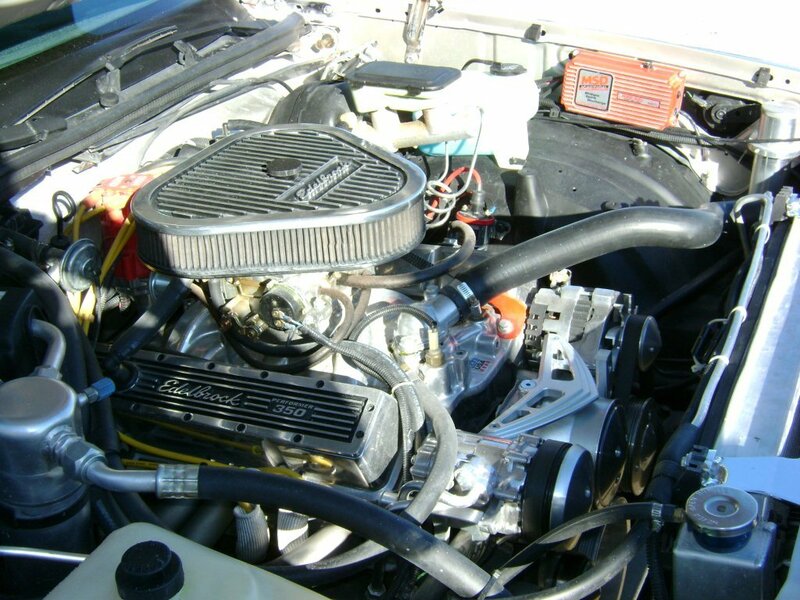 Click on an image to enlarge for more detail. 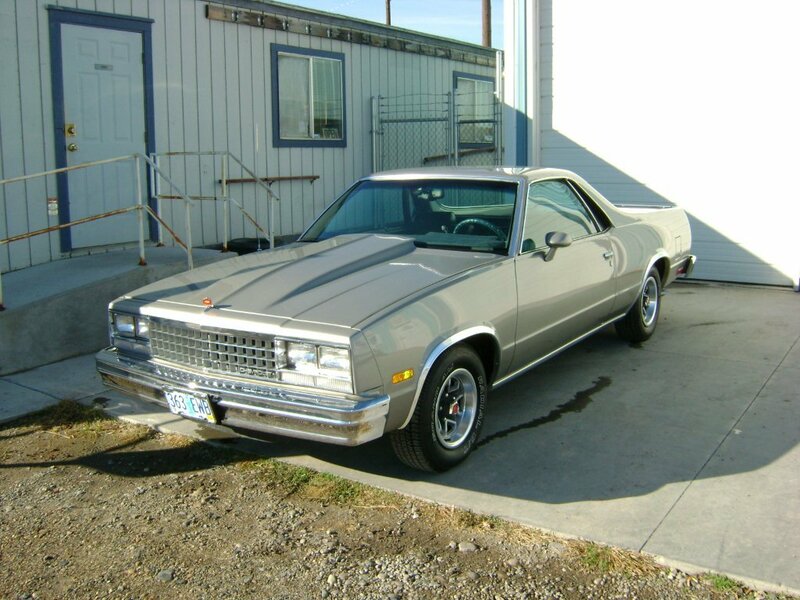 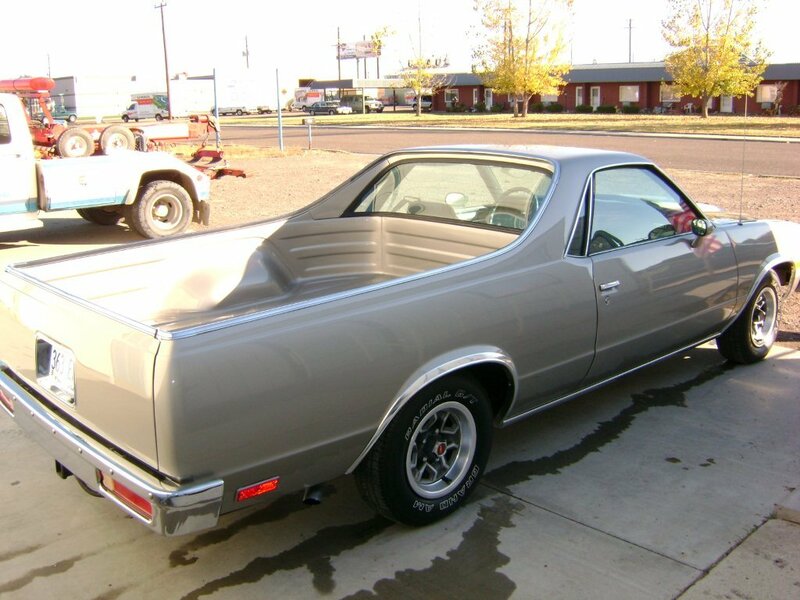 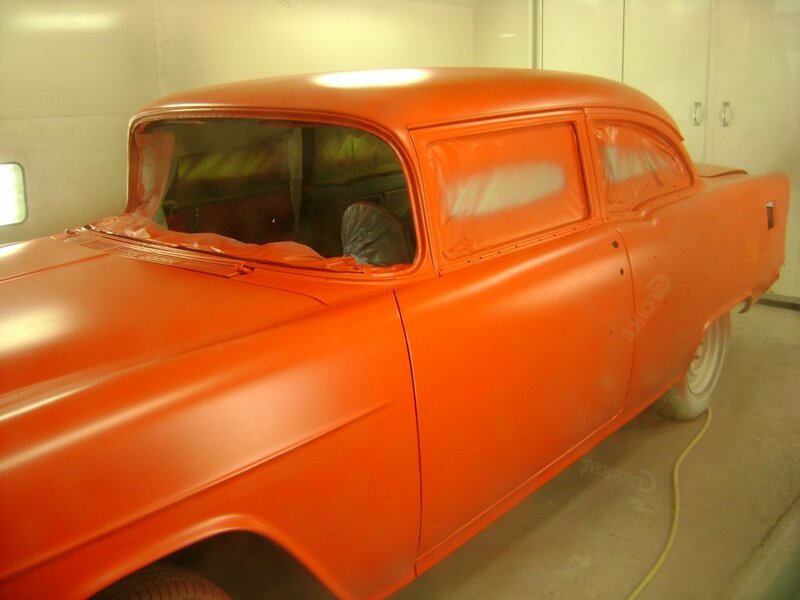 Custom paint job on a 1970 Chevell…From drab to FAB! 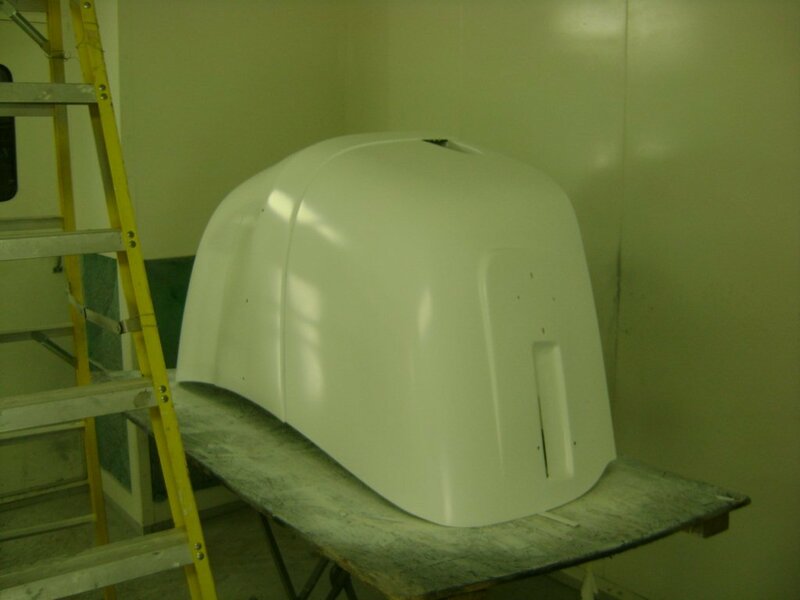 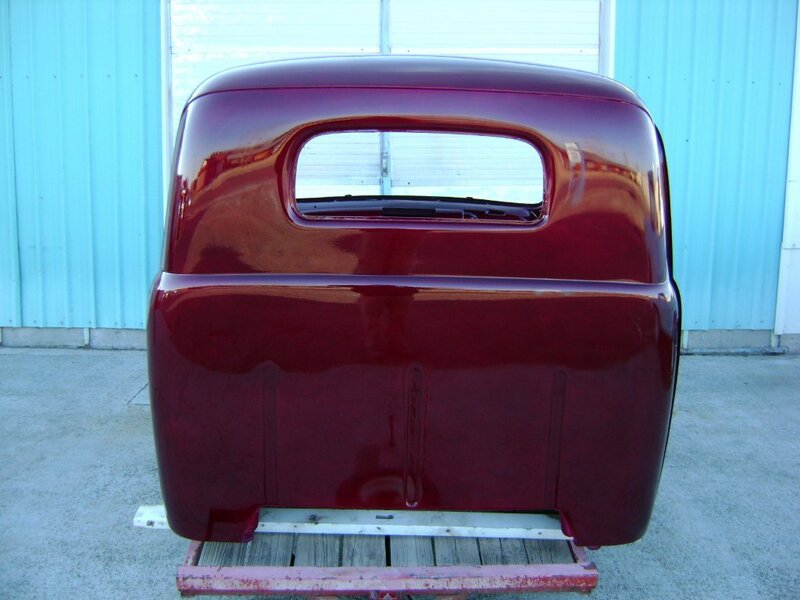 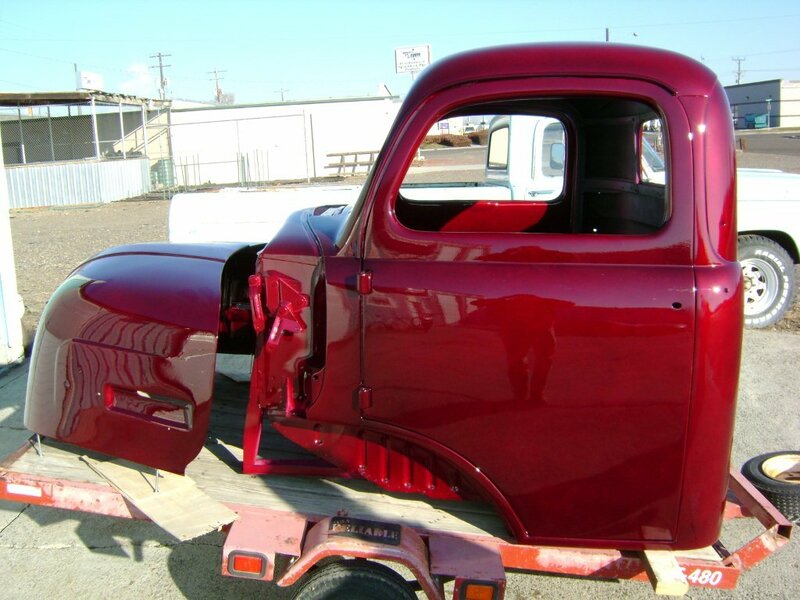 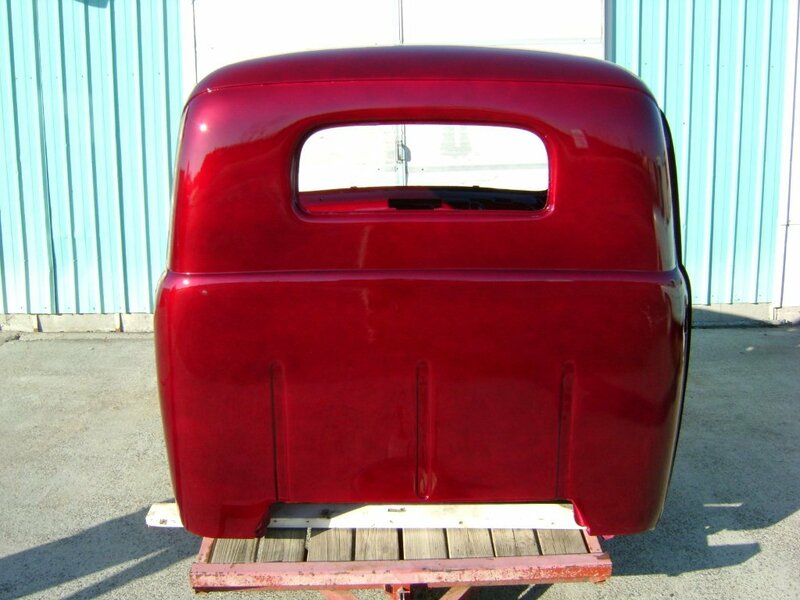 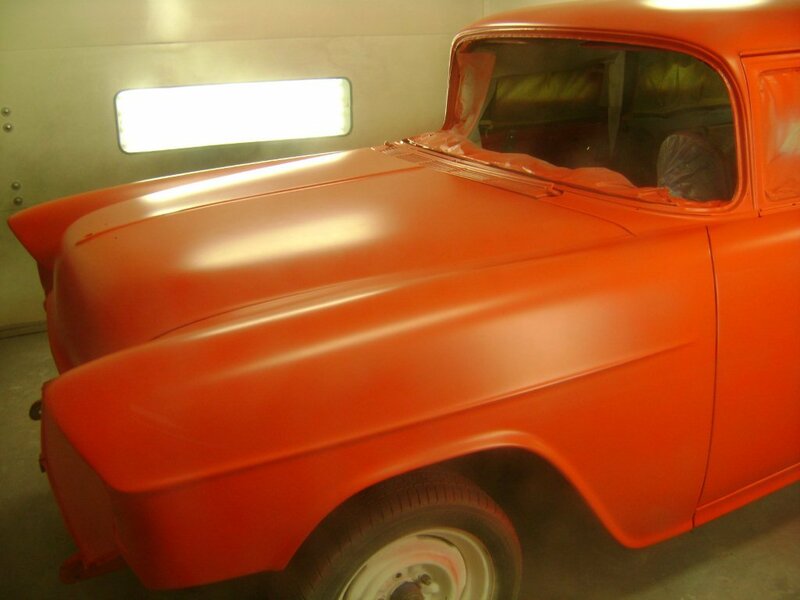 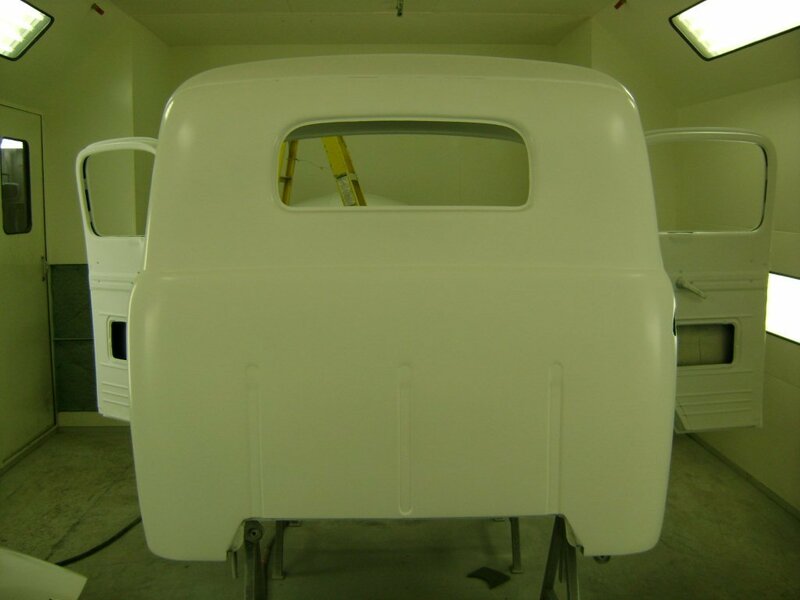 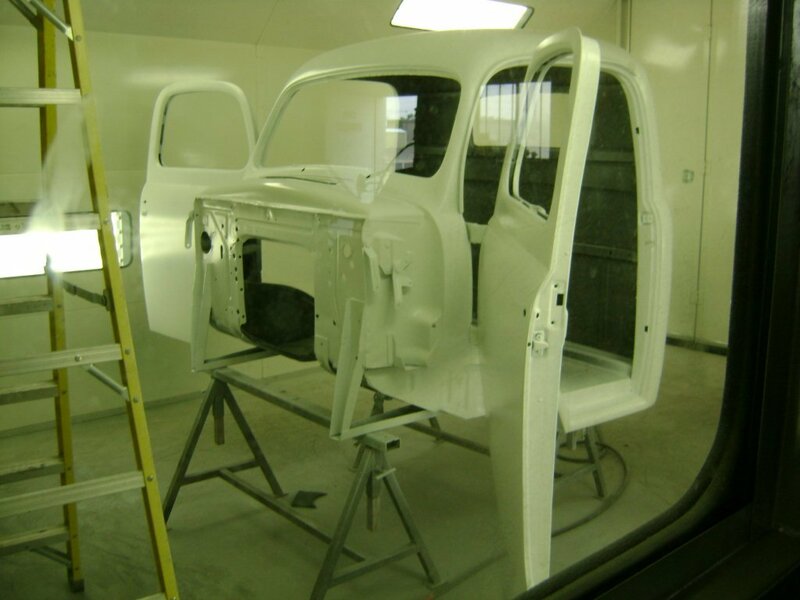 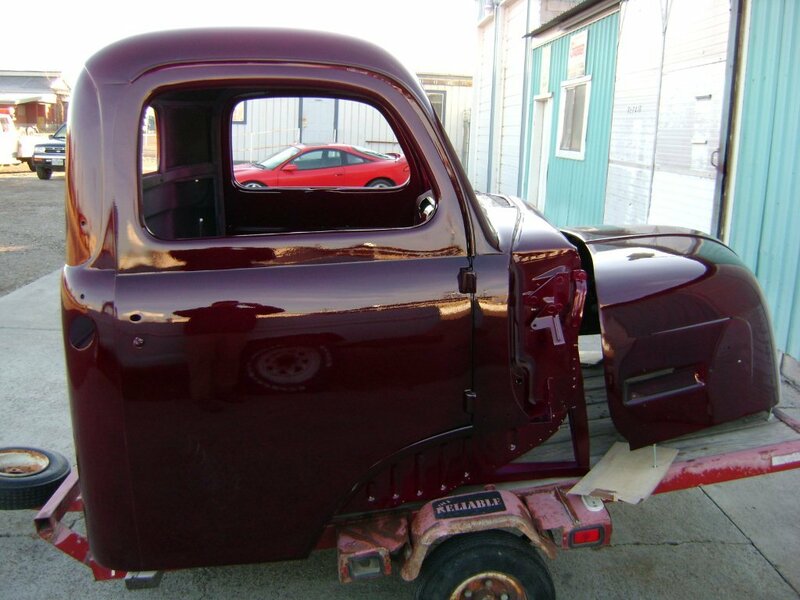 A Custom Painted 1948 Ford…it’s gonna be one SWEET ride when it’s done. 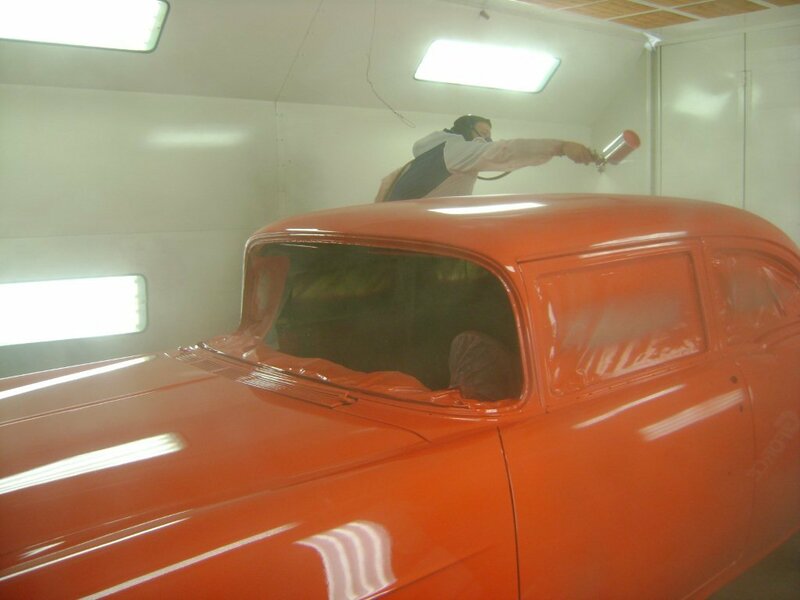 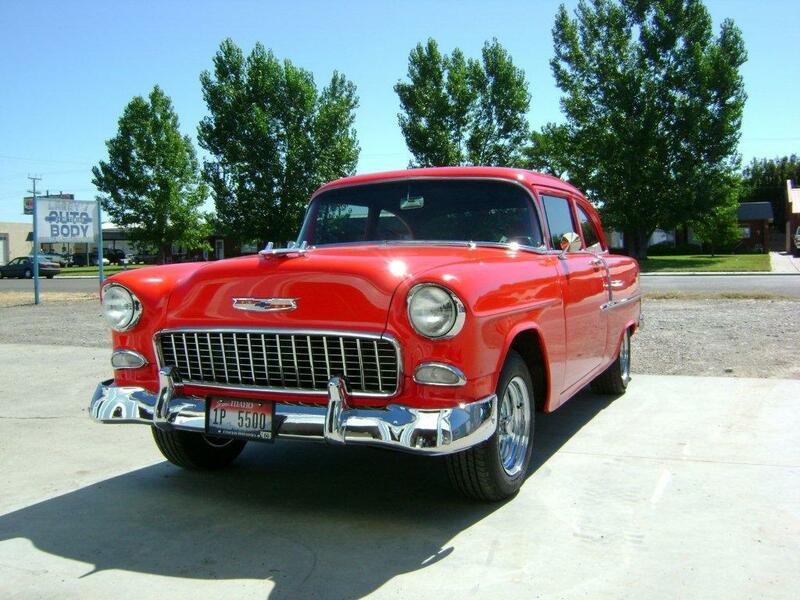 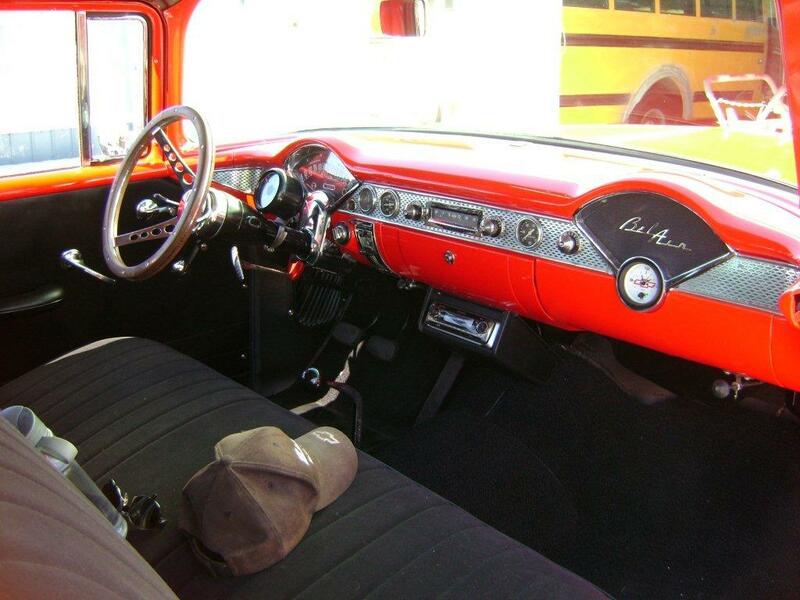 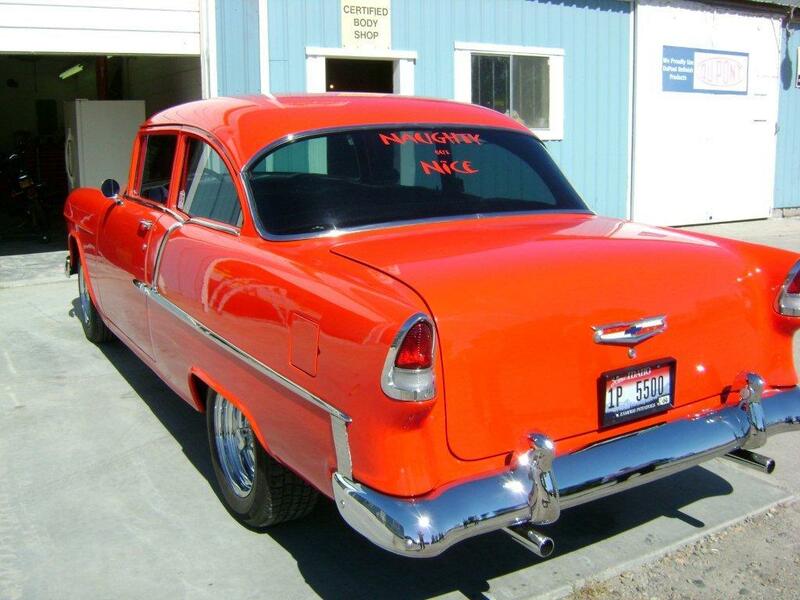 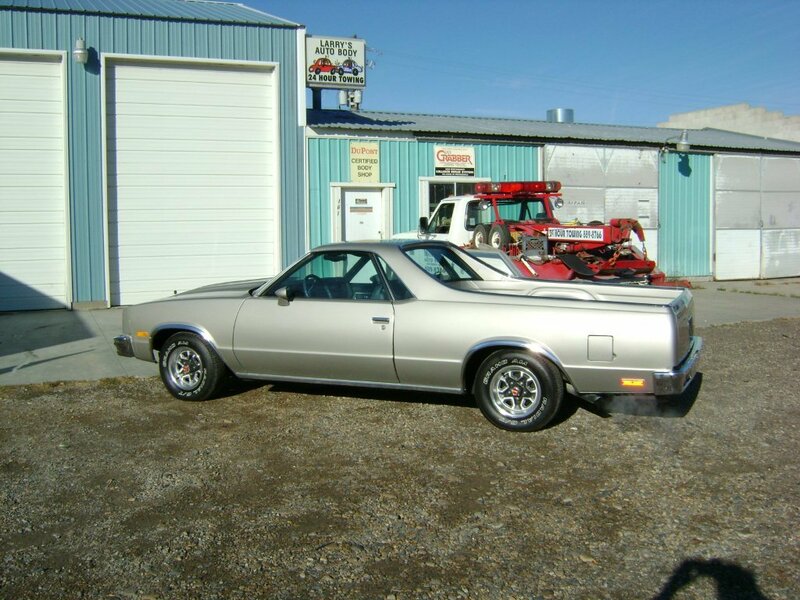 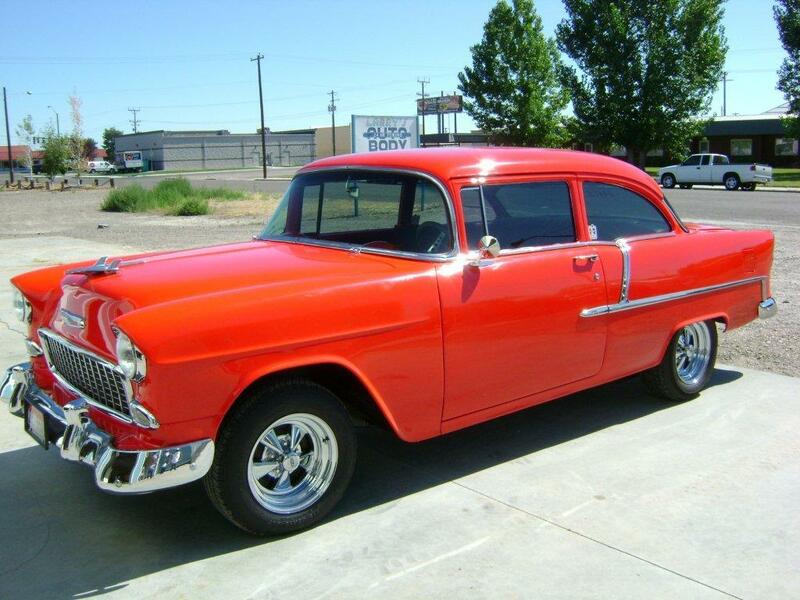 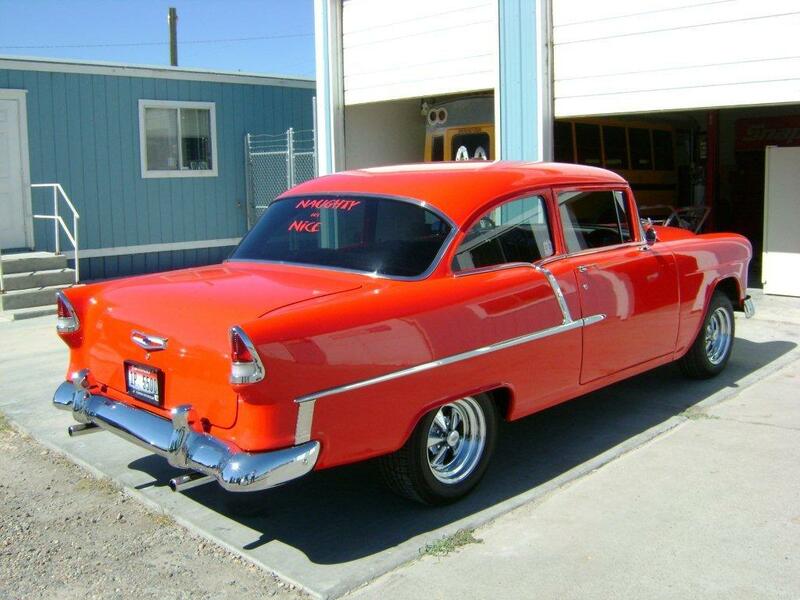 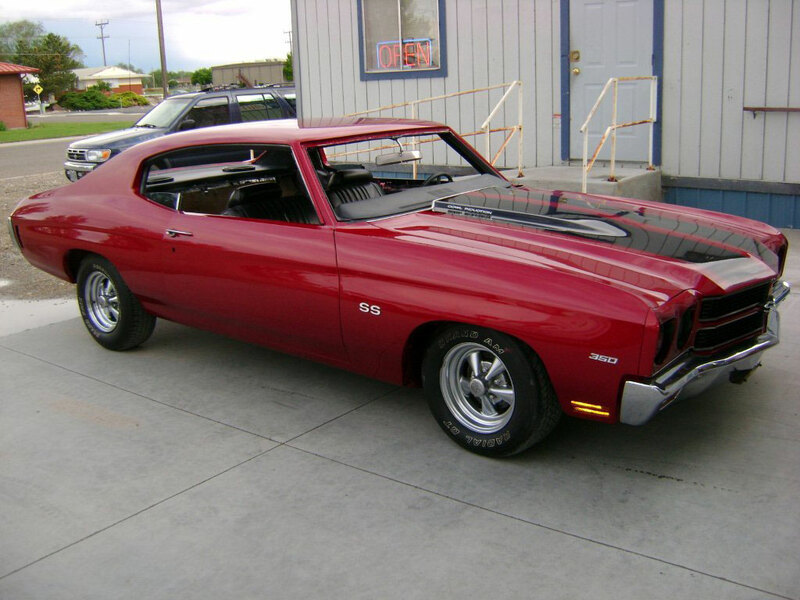 We can handle all your classic car restorations, custom paint jobs, and auto glass work with just one call!! 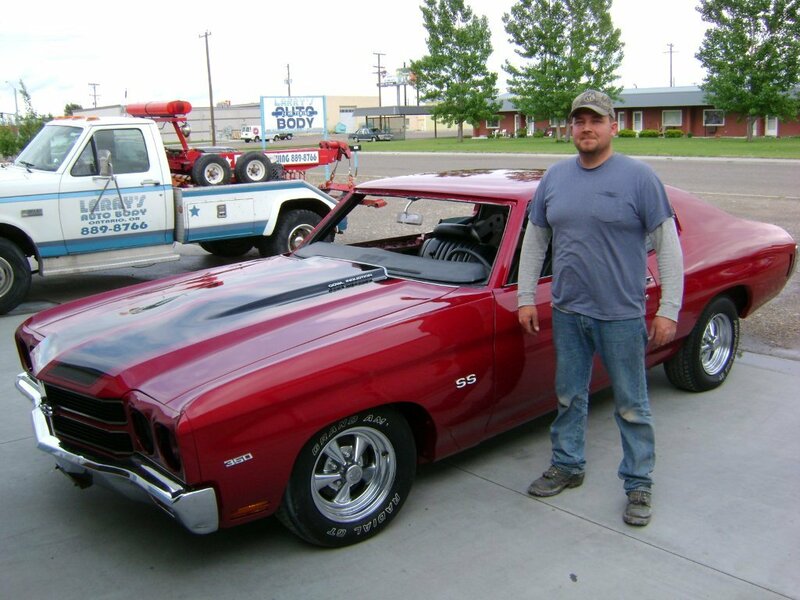 and the Idaho communities of Fruitland, Homedale, New Plymouth, Notus, Parma, Payette, Roswell, Weiser, and Wilder, in the counties of Canyon, Payette, and Washington.